The Neo Oyaide d+ RXM Class B cable is a high-end audio and signal cable designed for professional musicians and DJs. 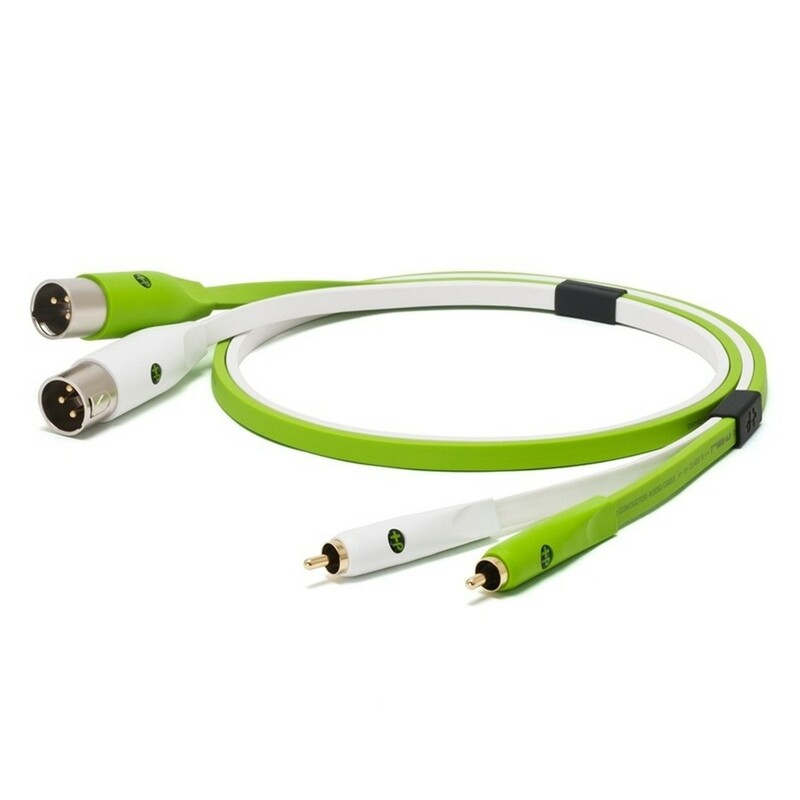 These high quality cables ensure the best possible audio reproduction is achieved thanks to the strict use of high quality materials that meet Oyaide's exacting standards. Only top-grade materials are used for its structure, conductor, insulator, shielding, outer coating and contacts. The flat design of the d+ RXM cable keeps tangles and kinks at bay, preserving the cable's quality and efficiency, whilst the vividly coloured outer material allows you to keep track of your cable routing with ease. Oyaide's d+ series cables are used by a number of top DJs and producers who require the best possible sound and signal quality from their equipment. The d+ RXM cable is ideal for professionals using a combination of hardware and software to ensure the absolute best possible sound reproduction. These high quality cables are crafted by Oyaide Electric Co. Ltd., with the aim of creating a simple, high quality product with genuine Japanese spirit. Their belief in the tradition of hard work and innovation provides the key to the future and excellent products. With a history of creating ground-breaking products, Oyaide has developed an astounding collection of knowledge enabling them to constantly innovate and deliver premium-grade creations. Oyaide's d+ cable series offers unmatched performance, and proudly uses exceptional quality Japanese made components.